On July 28 of this year, I decided to stop reading bad books. Which is an oversimplified way of saying that for the past few years I have been doing a lot of reading for the wrong reasons, to the point where I was turning pages like it was a duty and rarely enjoying what I read. But then I realized that I-actually-me am in charge of my reading plan—and bad books will no longer be a part of it. A difficult book is not the same as a bad book. A book that frustrates and even infuriates in places is not necessarily a bad book (though it may be). But a book that offers me nothing, neither joy nor escape nor information nor expansion nor exploration, that is a book I don’t need anymore. Please join me in celebrating of some of the best books I’ve discovered this year. Hild, Nicola Griffith. I read Hild in June, and it was a large contributor in pushing me to walk out on bad books. I LOVED THIS BOOK. After I finished it, I wondered why I wasn’t having this same immersive joyful experience with other books. It slowly occurred to me that I hadn't lost the capacity to enjoy a book (as I feared), but that perhaps I was reading (all) the wrong books. 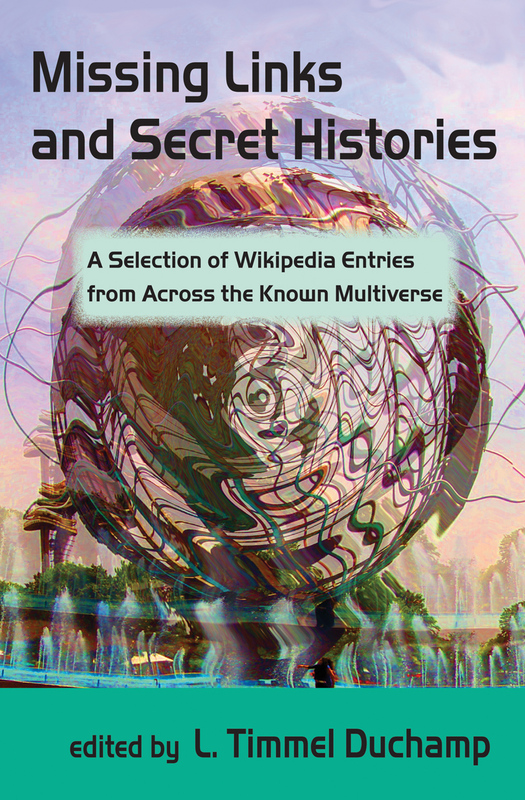 I had been looking forward to Hild ever since I heard about Griffith working on it when I was at Clarion West in 2011. But then it came out in 2013, and I worried that it was too long or too epic or not enough or—whatever, shut up, I was so wrong. I adored this book. The deep narrative, the lyrical language, the descriptions of nature, the way Hild’s knowledge rises from intuition, close observation, and the natural world. Hild is an amazing character and her world is vividly drawn. I’m desperate for the next installment. Fudoki, Kij Johnson. I’m acquainted with Kij, and I’m fairly certain that she’s not actually an aging Japanese empress. But then how, when I read this, did she make me believe in the voice of that empress so well? The two-part narrative of 12th -century Japan combines the story of cat who becomes a woman warrior and travels the length of the country and an aging empress who has barely left the Imperial Palace for her entire life. Like Hild, it's rich with historical detail and women’s lives. The fantasy elements are slight but undeniably present, which only adds to the feeling of a secret tale being whispered directly in your ear. 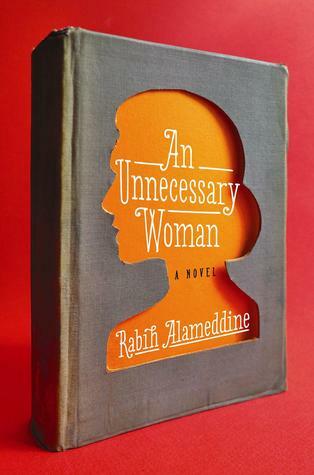 An Unnecessary Woman, Rabih Alameddine. My friend Wendy insisted I read this book because she loved it so much. The heroine, 72-year-old Aaliya, is a bad-tempered, fiercely independent book- and music-loving misanthropist hermit in Beirut. The first-person narrative is loosely structured, weaving between her earlier life and the present day. Much of it concerns her efforts to defend her right to occupy—alone—her small apartment after being divorced by her (unlamented) husband and throughout the long years of the Lebanese Civil War. There’s a lot more to this book beyond the actual events, and I’m not really up to conveying that. 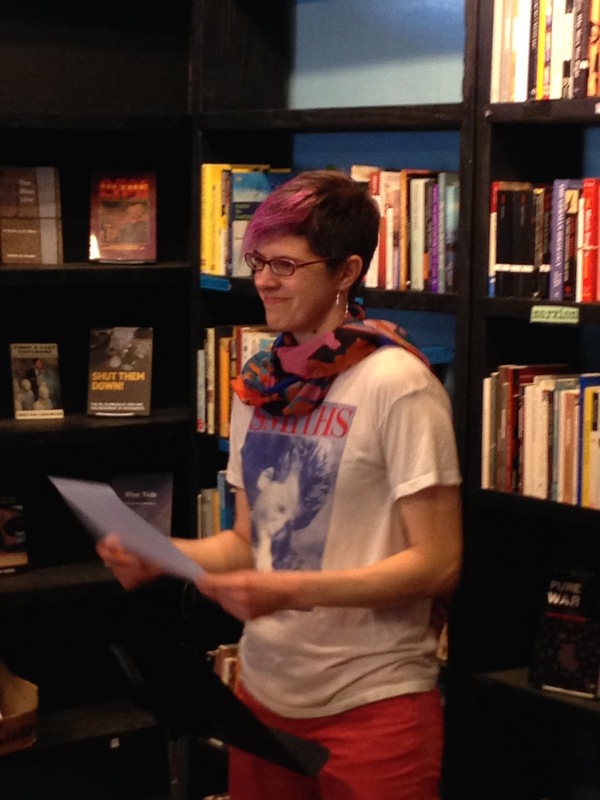 Instead, I’ll let Aaliya speak for herself, and hope the first lines draw you in: “You could say I was thinking of other things when I shampooed my hair blue, and two glasses of red wine didn’t help my concentration. Let me explain…"
The Arab of the Future: A Childhood in the Middle East, Riad Sattouf. I just finished this last night; I found it on a “best graphic novels” list circulating the internet and read it straight through. It follows the early years of the author/artist’s life as his family moves through Paris, Brittany, Tripoli, and a village in Syria. The narrative is very personal in the way that it focuses on family life and the things a child observes in his wider environment without really understanding a greater context. It reminds in me some ways of the early bits of Alison Bechdel’s Fun Home. Here, too, the father doesn’t come off well. Valuable to me, particularly, for doing what story can do so well: placing me inside the viewpoint of places and events I would otherwise know only from the most distant outside. Honorable mentions to Donna Tartt’s The Goldfinch, Kate Atkinson’s A God in Ruins, Sarah Waters’ The Paying Guests and Margaret Atwood’s Maddaddam trilogy. 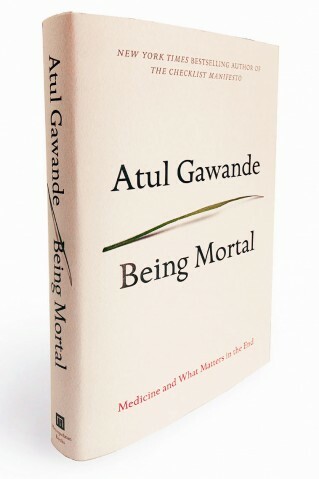 In non-fiction, Atul Gawande’s Being Mortal had a big impact. This is a book not so much about death as dying, and about how we’ve managed through carelessness, modernization, and fear to make that inevitable process even more terrifying—and depressing—than it need be. As someone with an aging parent (and an aging self), this book gave me a lot to think about; some of it chilling, but on the balance reassuring. To quote James Baldwin, “Not everything that is faced can be changed, but nothing can be changed until it is faced." Today at lunch (eggless egg salad burritos w/ sriracha, mmmm), I embarked on Kazuo Ishiguro’s The Buried Giant. Fifteen pages in and I have a host of ideas as to what this fog-shrouded landscape really represents. I suspect that in the end, I will be both wrong and right. But the point is, I am drawn into the mystery, and I intend to follow wherever it leads.